Should I get a Backpack, Bat Pack or Duffle Bag? Are There Position Specific Bags? Can You Wash a Baseball Bag? 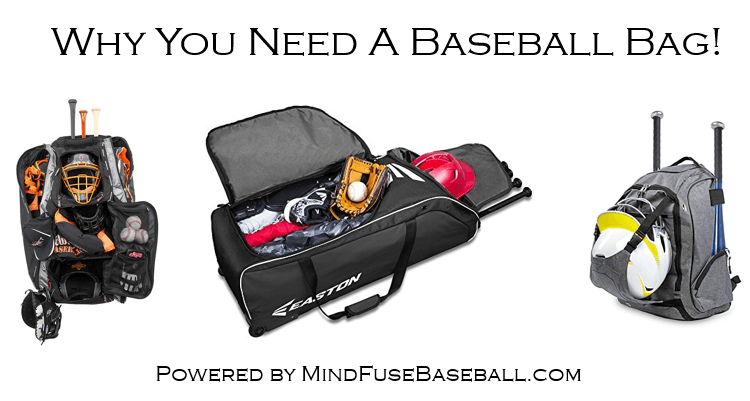 What Are the Best Baseball Bag Brands? In today’s game, baseball requires a lot of equipment. If you don’t have something to store your equipment and bring it to your game or practice, you could be missing out. First of all, you should be asking, what are the best baseball bags? Mind Fuse Baseball can help you figure out exactly what’s best for you and the pros and cons to each. Second, think about how much easier your life would be if you had a bag or bat pack, and you didn’t need to carry all of your equipment to every practice and game. That would be pretty good, wouldn’t it? This is a question we come across a lot with our viewers. Most kids and parents want to know why they should invest in a good bag. There are a few reasons why you should want a bag. This all depends on what you want and what you need. Always ask yourself, how much equipment do I own and how much room do I need? Answering those questions will give you a great idea of what you’ll need for your upcoming season. 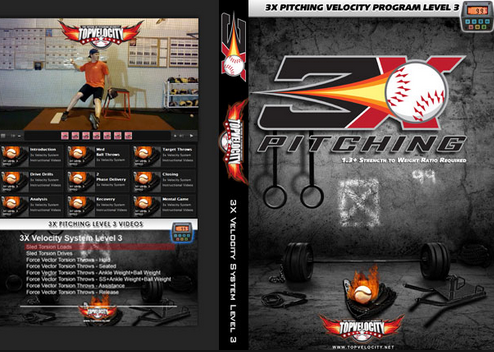 Catchers are the only position that we recommend get a specific bag. Simply because they have much more equipment than any other position in baseball. They have chest gear, shin guards, helmets, and bulkier gloves. You will absolutely need a bag if you are a catcher. Any other position can get the regular bags, unless you play two or three positions, and own a lot of bats that you need to bring with you to every game or practice. We know what you’re thinking – the bag will become dirty after some miles have been put on it. This is true in many cases, especially the nature of the sport being on dirt and all. Most bags made like backpacks can be machine washed, or washed by hand. You should always use warm water when washing a bag, whether you are doing it by hand or machine. There also many more brands out there that are really good. The most important thing is to do your research and find out what your needs are. All of these brands that we listed are top-notch baseball brands, and you can’t go wrong with them. 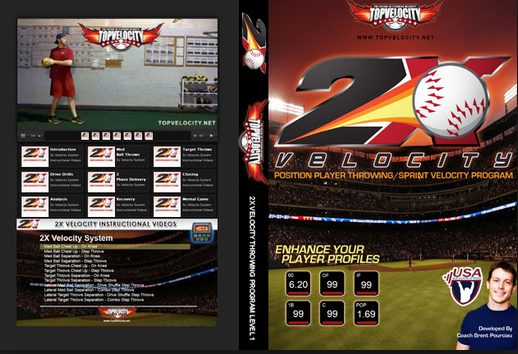 For more information on equipment reviews, visit our best baseball equipment and product reviews page.